July is summer, sea & sun… so maybe you will think of the typical blue sea and golden sundown colors, but for me this dress is so much more summer! Some days ago I went with my husband to Minorca and I loved to wear THIS dress there… of cause at the blue sea and in the golden sunlights, but in this dress it was so much more magical. My favourite dress combine a little bit the lightness of the 70s, the freshness of flowers, trendy pleated fabric and I just felt like a beautiful Hippie. So that`s why this dress is so much July for me! I love the color, which match perfect for a beachy, warm and also minimal, still and scandinavian project mood. And by the way, you all need to go one day to Minorca – one of the beautifulest places in the world. This downloadable color palette contains CMYK, RGB and Hex color code. Sign up with your email address and you will get a download link. By downloading this content, you accept that AgataCreate collects and processes this personal data according to what has been established in the T&C. We collect the data with the purpose to provide you with the free content, the lawful basis being your consent. If you accept, we will send you our newsletter and offers, the lawful basis being your consent. We won’t share this data with third parties, unless legally required. You can exercise your rights to access, rectification or objection, among others, according to what has been established in the T&C. The last time I came often over Instagram puzzle styles while I was surfin’ through Instagram… and I thought always „So cool! I want this!" So first I made a concept … what kind of style is actually trendy? Maybe summer feelings would be great… and freshness also! So I love to design with marble structures, because this is always clean and fresh. I made my marble design in Photoshop, which it`s very easy (I will upload an tutorial the next time for you). And otherwise I`m a fan of palm leafs, so I snapped my brushes, papers and watercolours and painted some. I love to start working like this, because all elements I use are from the beginning created from a white paper… digital or real paper. After I had my elements I started create the puzzle template. Did you already see Instagram puzzle feeds? No? So I want to explain it a little bit to you. Instagram puzzle feeds gives us a new way to use Instagram images by overlapping the normal grid, so an interesting and new Instagram appearance arise. It`s nevertheless important to look that every singe post looks great, but also the whole puzzle appearance have to be harmoniously. The mostly new editing way with a puzzle file is, that you have to edit only 1 Photoshop file. After you are ready with editing, preinstalled slices will make the final 27 posts. I have also designed the files reusable, so if you have used all 27 posts, you can put new texts and images in, save again and continue to post – the end and the beging of the posts match perfect togehter. So this template style is the future, because it`s a big timesaver and it gives us a new way to use Instagram images by overlapping the grid – true to the motto: Think outside the box! All you need is to edit the Instagram puzzle file is Photoshop CS or higher. After opening the (only one) Photoshop file you can edit all 27 posts at once – texts and images with smart objects. Of cause all colors are also editable, so you can give the puzzle your own style. After you are ready with editing, just slice the single posts into 27 pieces and export them (the slices are preinstalled and a detailed instruction for the export is included). The best working flow for puzzle styles is to post always 3 posts together, like a new posting line; so the puzzle system will always apear best. I would always use differnt hashtags for every single post of the three, so you can at the end reach more people only with one post. The Instagram puzzle template came also with a detailed helping file. Here you can check the whole "Charming Instagram Puzzle Template" product and visit my Instagram account to look how it works live! April, May, June… is it already June?! Beginning of the year I thought „One time a month a great matching color mood board will be so cool!“… and now we have already end of June and I passed April and May! The times goes so fast and I worked a lot at my social media products, that I simply forgot the mood boards! But for that so great new social media products are online. Did you already see the new Charming Instagram Puzzle Template? Such a great new way to style a Instagram feed! But back to the topic „mood board“… after such a long time here is again a very great one! The last weeks I was inspired by 2 great weddings, where I was invited… Vintage charm met pastel details full of love. And this beautiful image represent the feelings perfect. We already have summer, lovely feelings are the air, beautiful colors out side, so this color mood board is not only full of love but also perfect for June. At unsplash you can find great free images gifted by the world’s most generous community of photographers. You can use the images for noncommercial ansl also commercial purposes. PS. 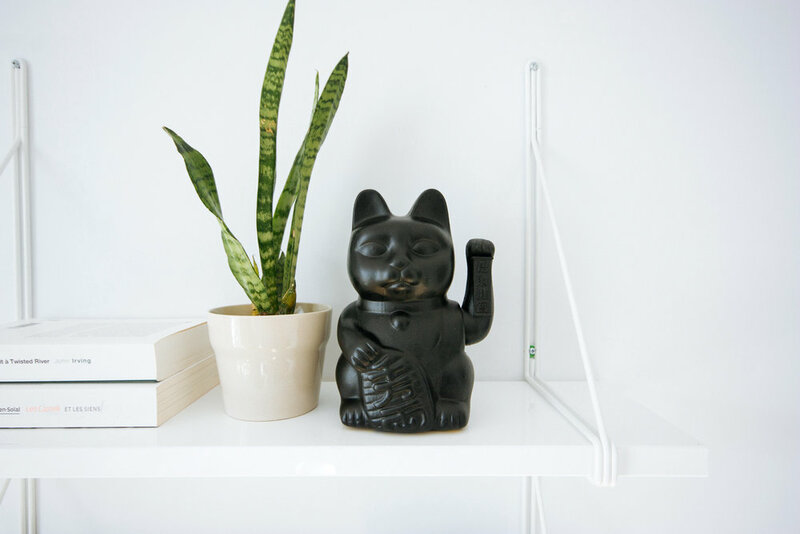 : This nice posting image you can sind in my "Minimal design aesthetic" collection. The days are getting longer, the sun is coming out, spring is still here and we all want to spend time outside… this all inspired me for this color mood. I live near the sea and now the longer days make beautiful sunsets with amazing colors. This relaxing, calm and satisfied atmosphere is united in the march color mood palette. Use this creative color platte for your next projects, posts or only be inspired. Do you also ask yourself the same question every week? What to post on social media? It`s so important to entertain your audience in an varied way and so I create this free social media planner for one month. Every day a new idea, every day something interesting and therefore every day new followers. The planner is developed from Monday to Sunday, but you can of cause start wherever you like/how a beginning of the month match and go the days around. This planner works for a long time, because you can use it every month new with always new posting to the single daily themes. 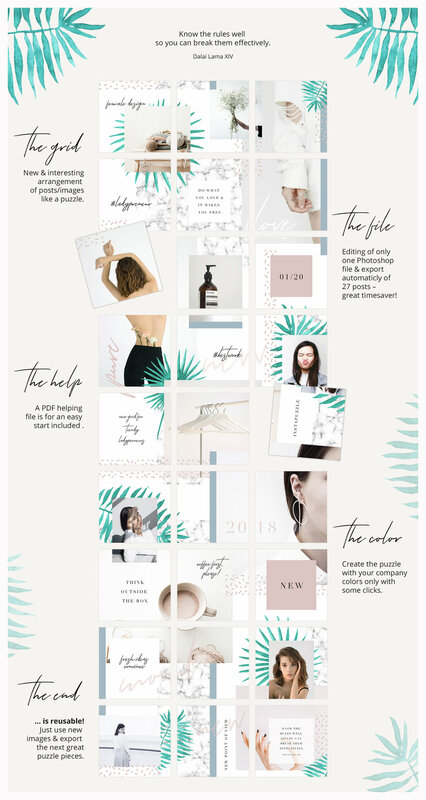 The posting versatility is so important and with this free planner you can start right now to be creative and don`t think "What to post?!" So download the free planner and start right now! "ANIMATED Instagram Stories – So female"
Animated stories are so trendy and now you can use them in such an easy way with these 20 ready to use "A N I M A T E D Instagram Stories – So Female". Surprise your customers and win new ones with these animated Instagram stories. Perfect to promote your business in an trendy and striking advertising way. You are not sure if you will be able to work with this files? It seems complicated for you? No… convince yourself by downloading the freebie with the detailed instruction to get to know this easy to use files. Check the full version out here. I asked myself what mood is typically for February and my first thought was romance, love and hugs… in the middle of the month we celebrate Valentine`s Day! Even if February as the second month of the year per se is mostly cold and uncomfortable, at February the 14th all your hearts are warm and shiny! So this feeling was my inspiration for this color palette – romantic, lovely and with a lot of anticipation for the hopefully soon coming spring. 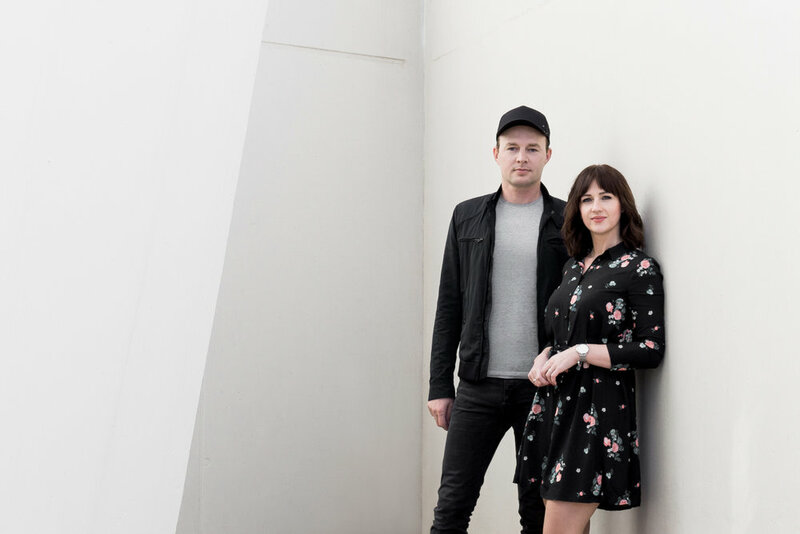 Some weeks ago freepik (one of the largest stock platforms) asked my husband and me, if we want to make an interview with them?! Wow man! Of cause! We were very honest to be picked from all the fantastic contributors of this great platform to share our experiences, tell a little bit about ourselves and give some tips for other designers. So if you are interested to get to know more about my husband (he also work as graphic designer) and me, then check the interview at freepik here out. And if you want to look at my husbands great work, then visit him at Creative Market here. Cold days with cozy knits and hot cocoa… this inspired me for this January color mood. 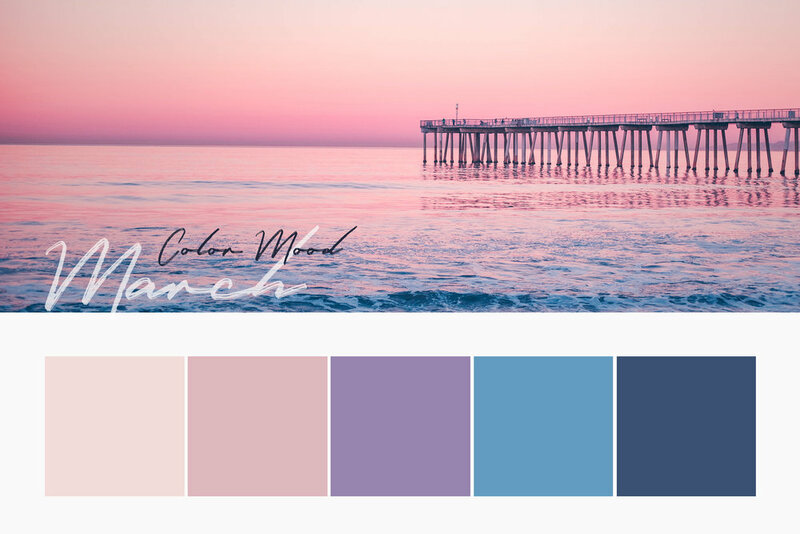 If you are planing a new project and still stumble with the color concept, then download this free cozy and warm color palette. You will get the CMYK, RGB and Hex color code. Feel inspired, get a warm hug and start to create great new things.